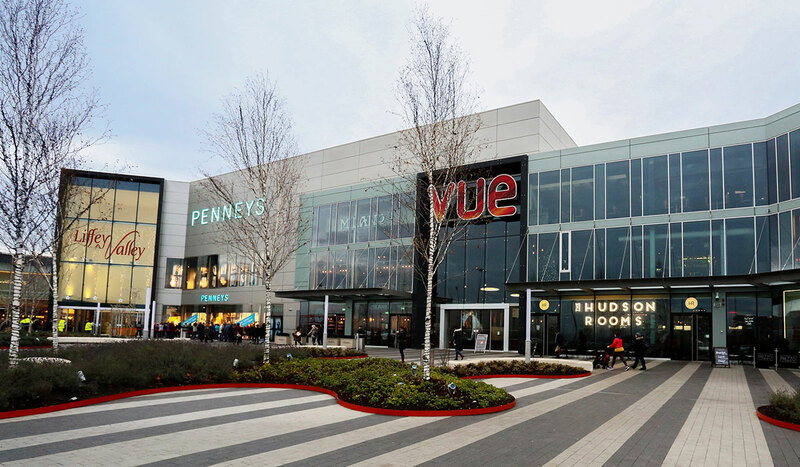 In 2014, Hines, in a joint venture with HSBC Alternative Investments Limited (HAIL), acquired majority interest in the Liffey Valley regional shopping centre in Dublin. 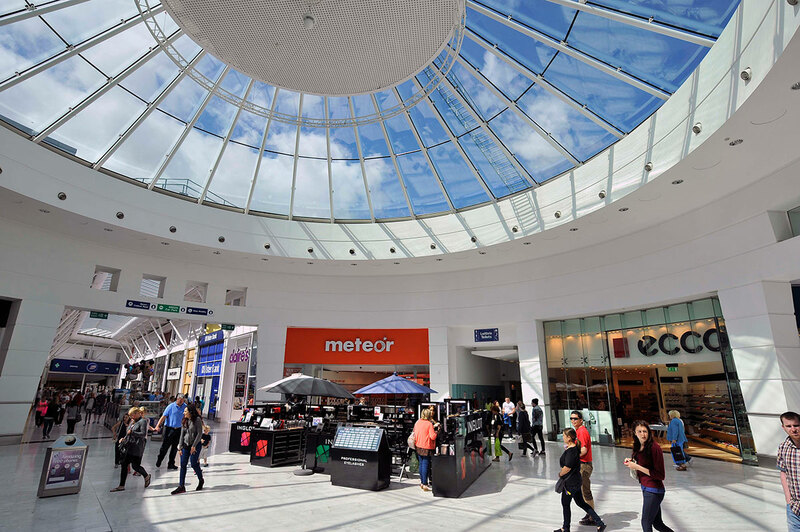 Liffey Valley is one of Dublin’s major shopping centers and has a total floor area of 725,688 square feet. The center is anchored by Marks & Spencer, Next, Dunnes Stores and Boots. In addition to the four anchors there are 63 stores, four restaurants, a 14-screen - 2,500-seat cinema and a dedicated food court with fast food restaurants and cafés. There are 3,150 free car spaces with unrivaled access off the M50 motorway. 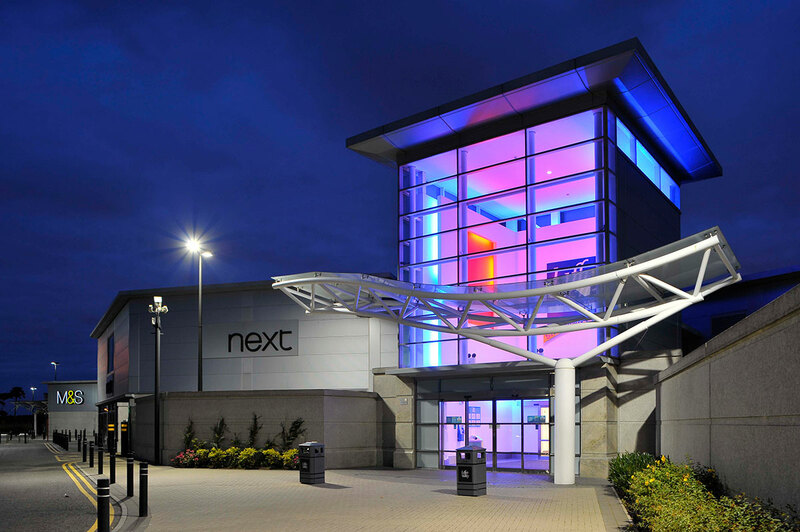 Hines sold the Liffey Valley in 2016 but currently asset manages the project.